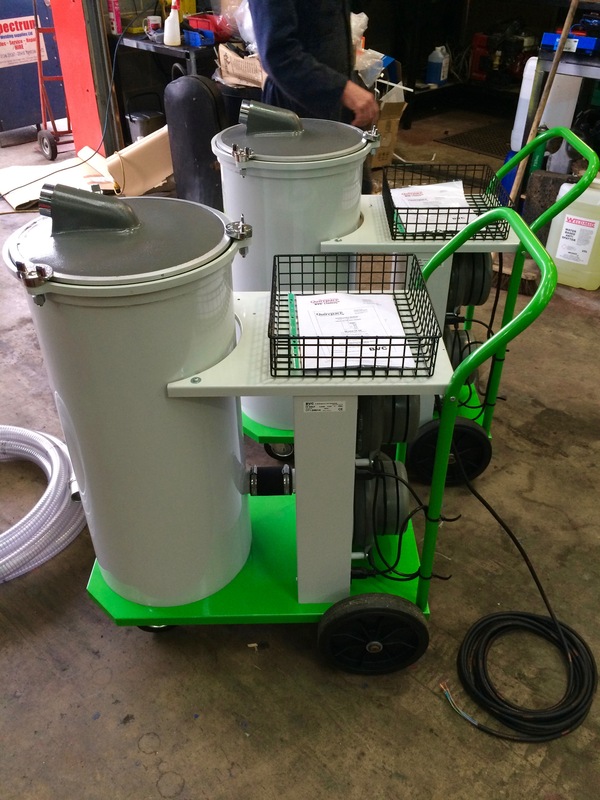 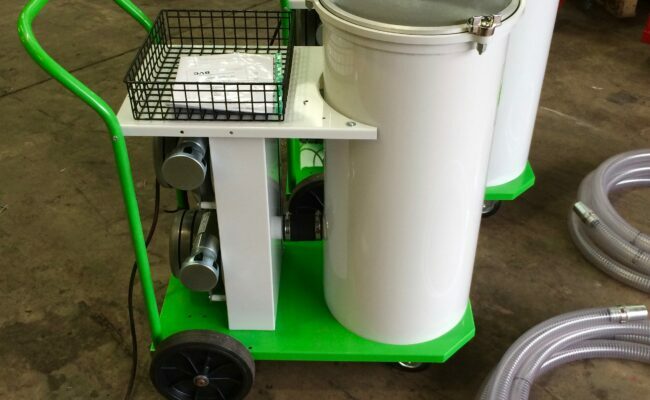 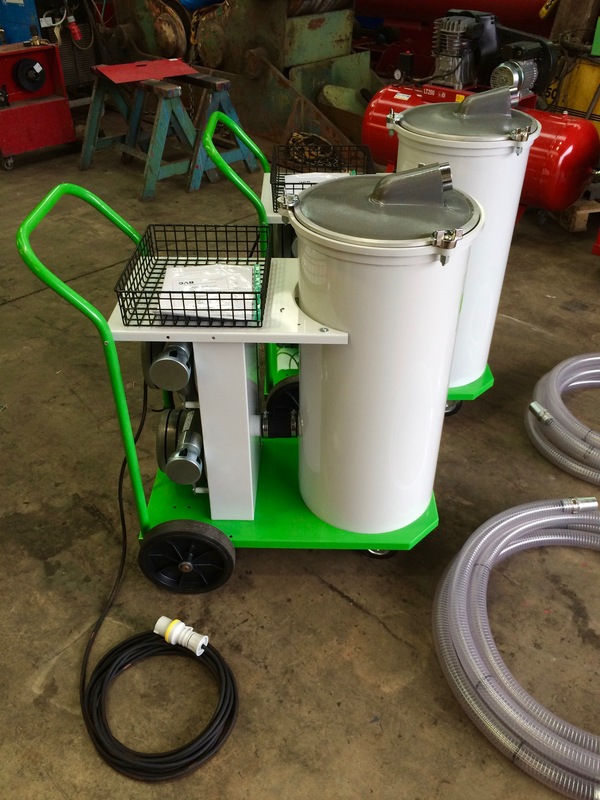 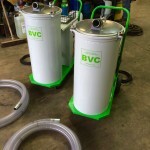 We are continuously adding welding plant to our hire fleet, and just recently we now have another 2 brand new BVC submerged arc flux recovery units. 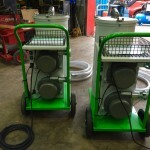 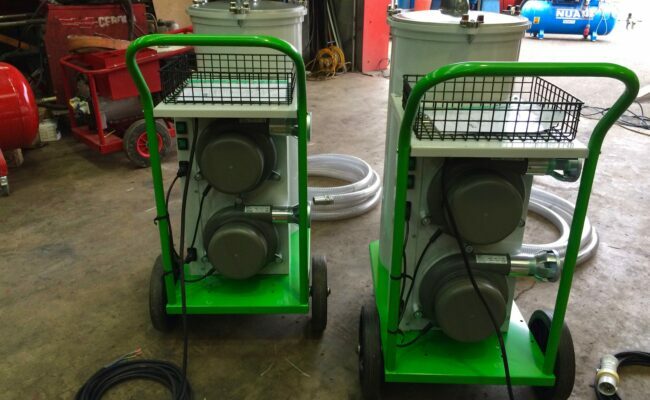 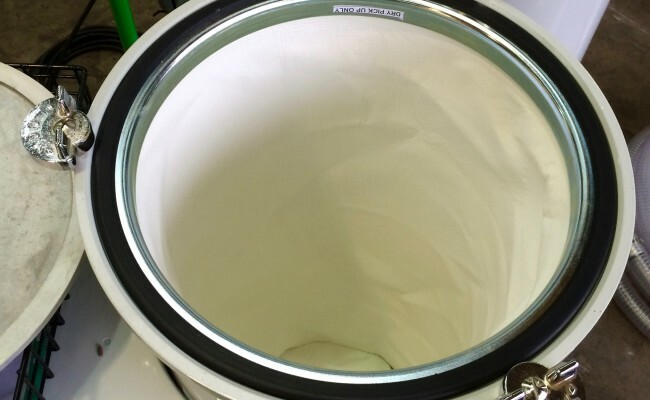 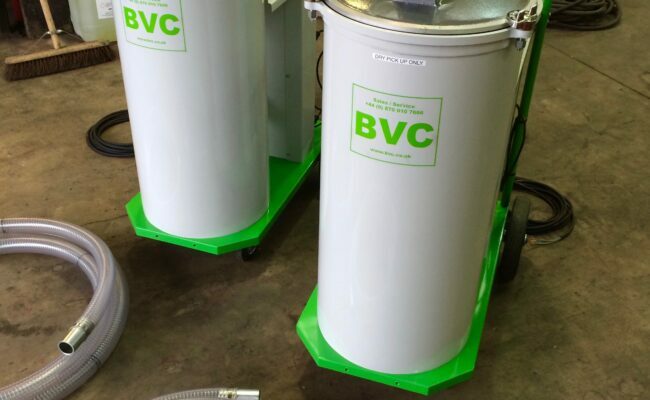 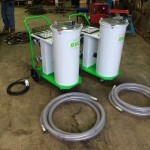 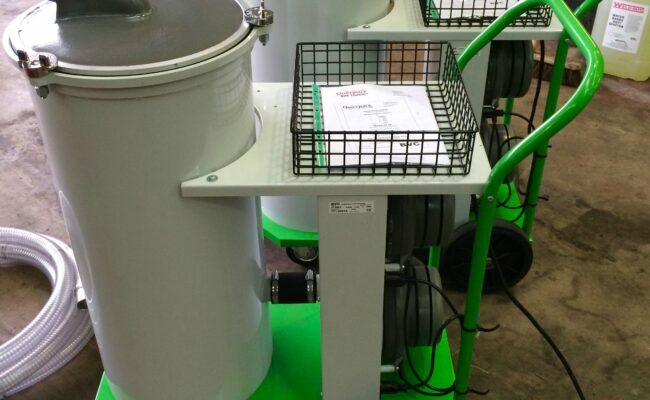 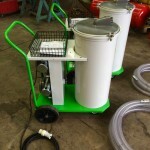 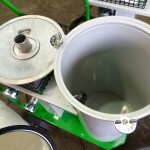 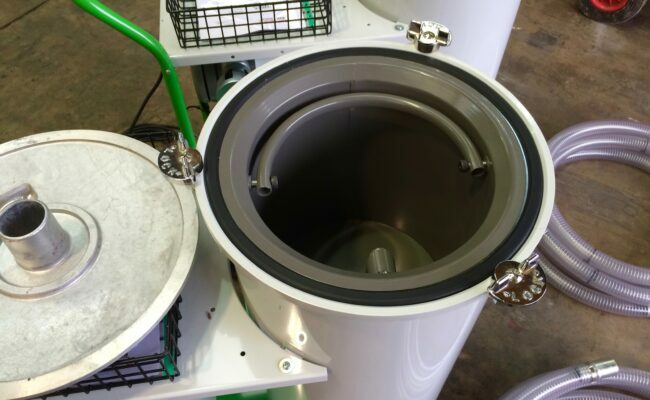 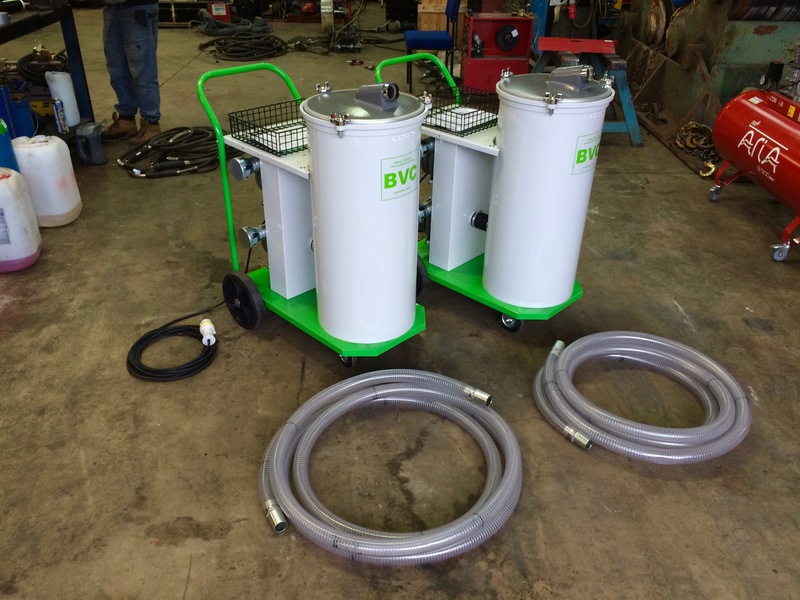 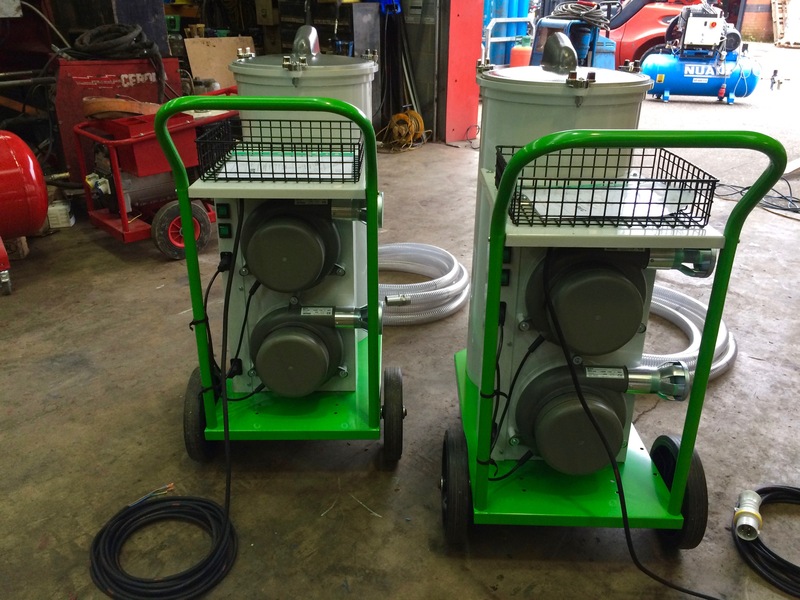 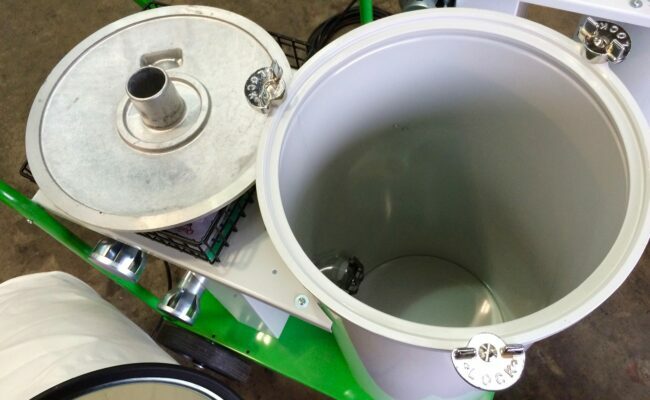 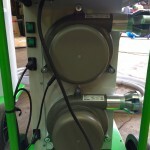 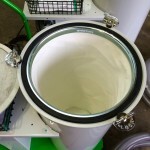 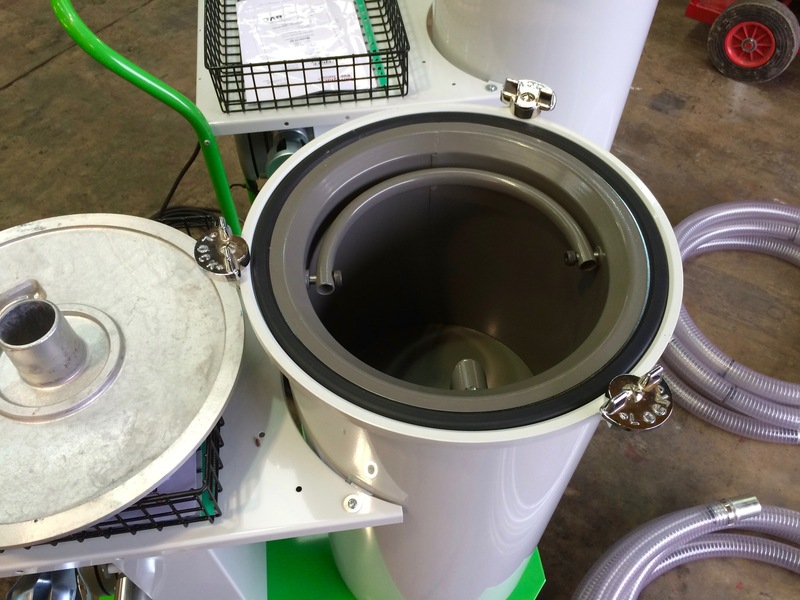 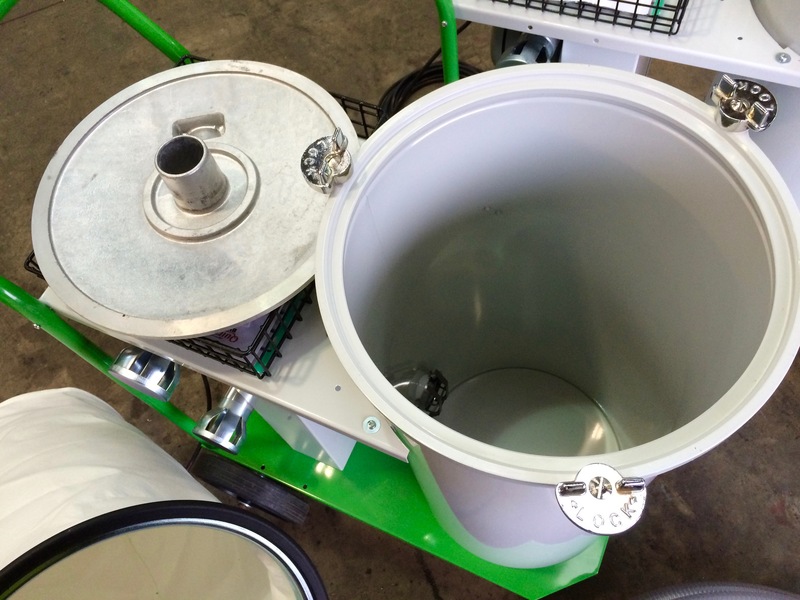 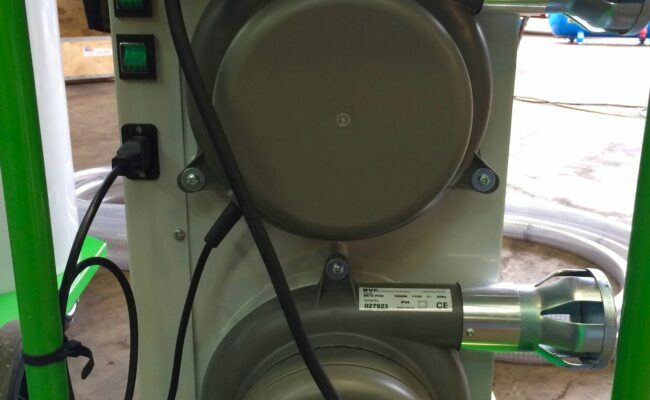 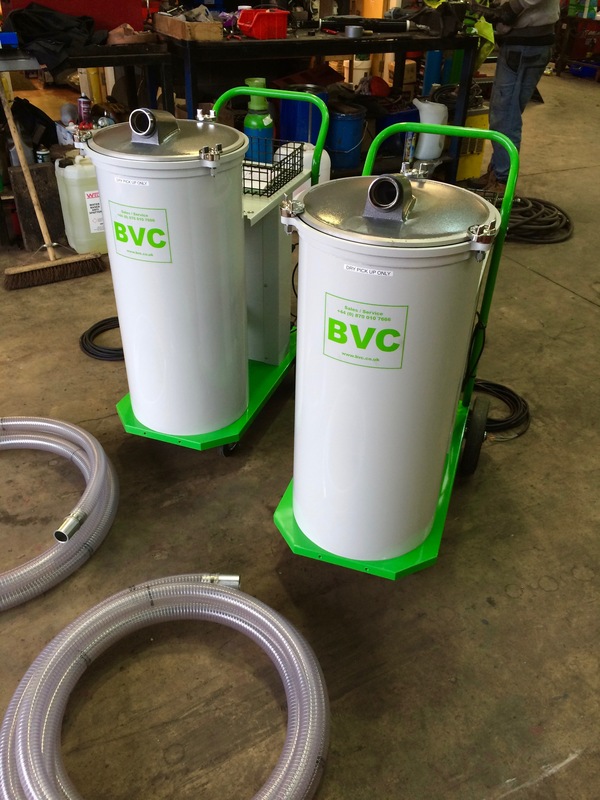 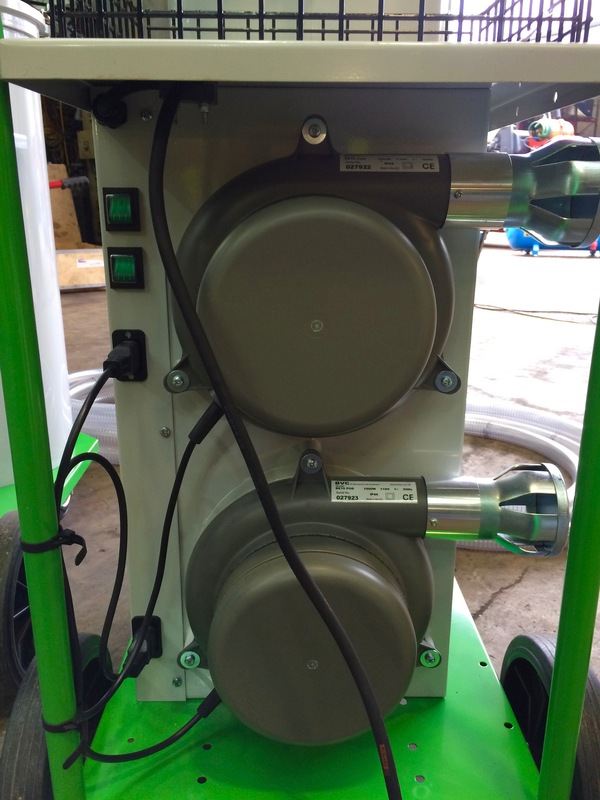 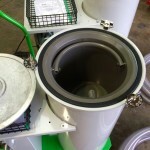 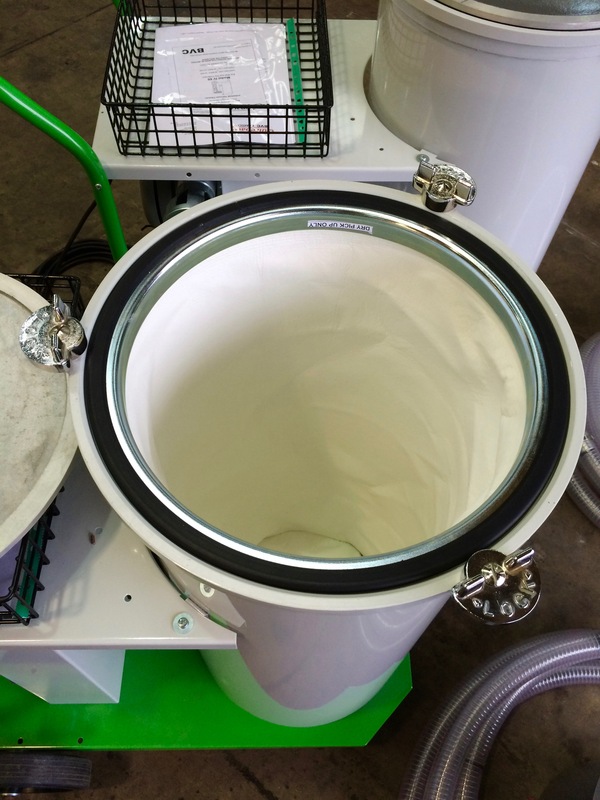 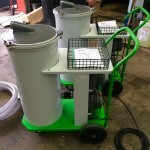 These 110V flux recovery units are the best in the world which is why we choose to be official distributors of BVC equipment, as BVC has incorporated extra heavy duty components such as the heat proof hose and large flux holding barrel, bucket and bag, as well as x2 options for suction power to allow for greater flux control. 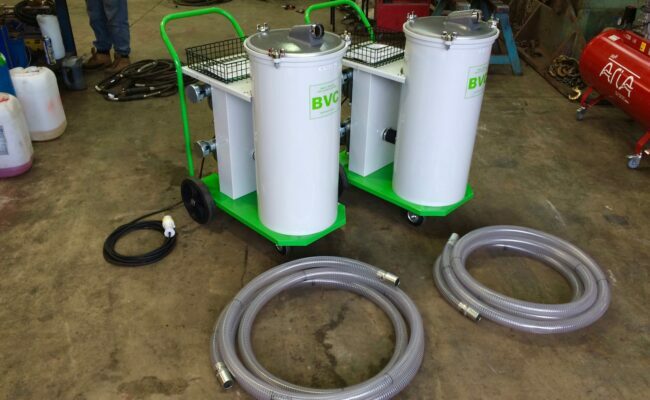 There are also x2 lengths of hose available with the BVC vacuums, but all of our hire fleet machines have the 7.5 meter version for that additional reach.